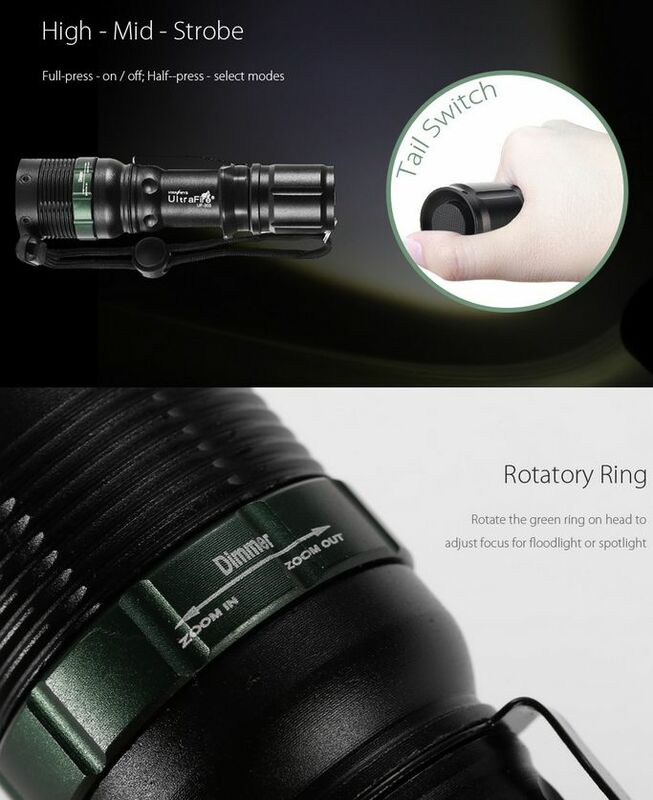 Flashlight ideal for traffic control, guides, parking, security, signage, emergency and also for leisure and free time. 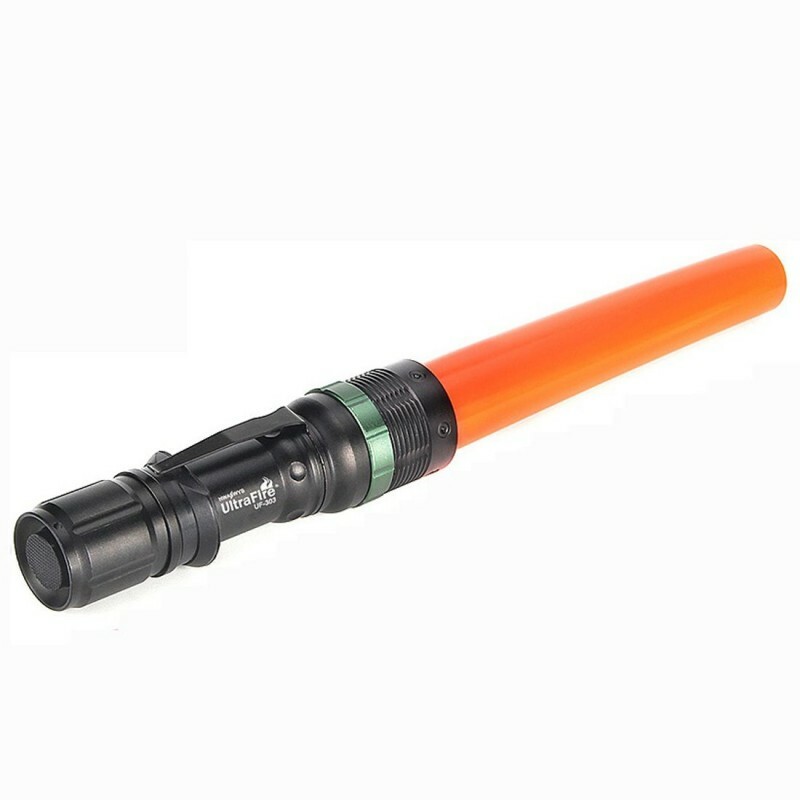 LED flashlight very resistant, equipped with a cone attachment of sturdy plastic and a finish of orange. "Dimmer" dimmer. Nylon strap to adjust to the wrist for the transport and clamping. Authorized dealer Ultrafire no. 696-16 !! 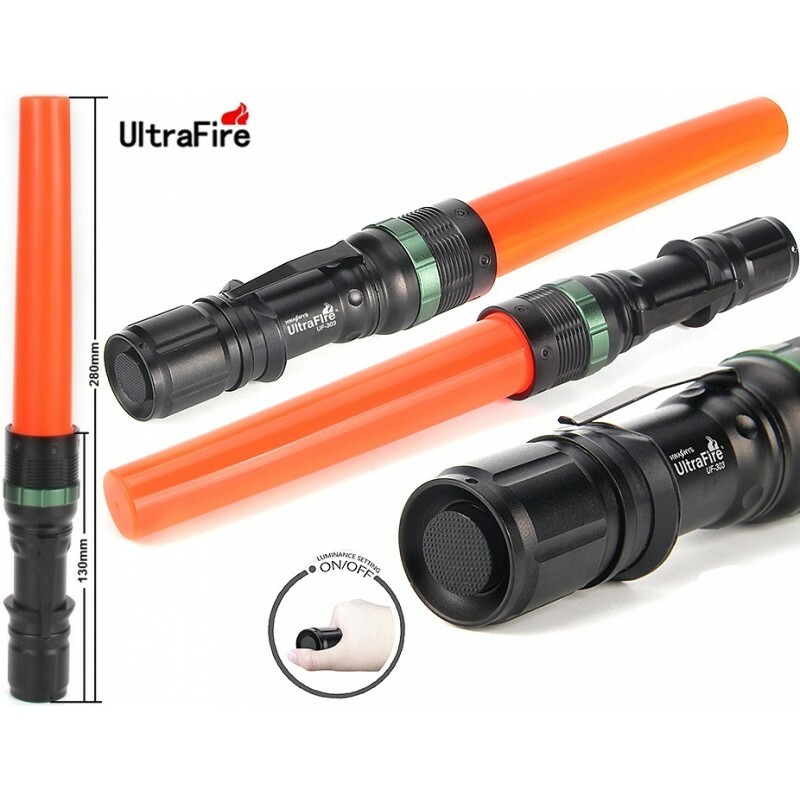 Flashlight ULTRAFIRE ZOOM UF303 XP-G 300Lm with cone orange for traffic signs and signals night. 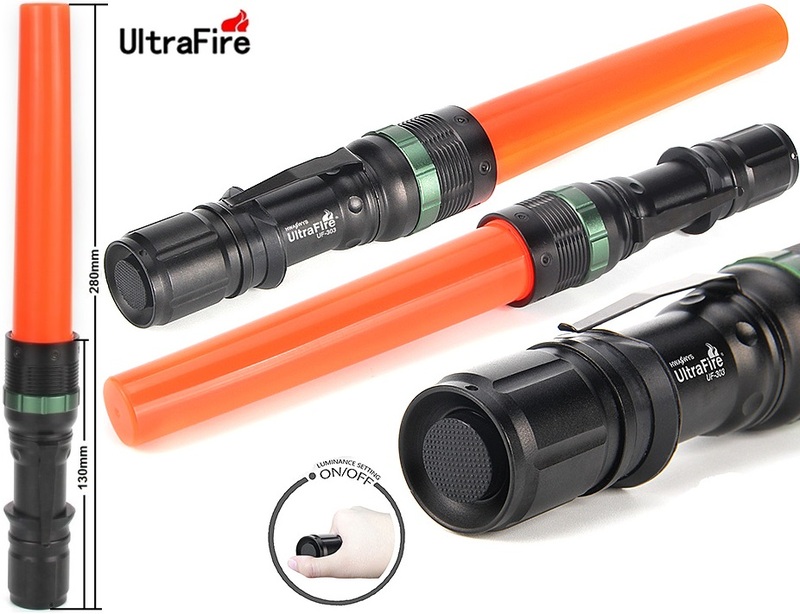 -The flashlight, UltraFire UF-303 contains an LED bulb Cree XP-G super-bright to provide you with an excellent light source wherever you need it. -UF-303 is a lantern ideal for traffic control, guides, parking, security, building works, signage, emergency, tactical and military work. -The UF-303 has a easy to use button mounted in the cylinder head that closes completely sealed to water. It also has a wrist strap of nylon.-Other features include 300-lumens, 5 hour runtime, a visibility of 2 miles and a light weight. 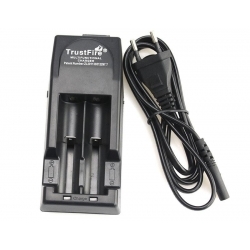 -The UF-303 requires 3 * AAA batteries or 1 * 18650 3.7 v.
Lumens: 240 minimum 300 maximum. 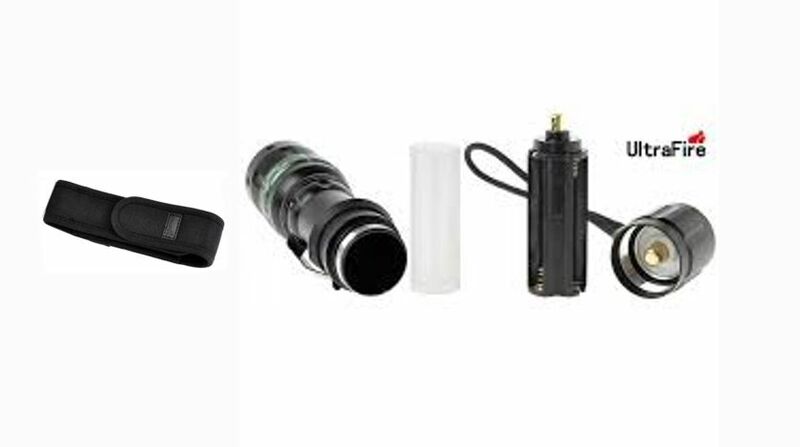 Zoom system: Extension of the zoom lens in the controller of the top (dimmer and extension cord light) easy to handle with one hand. 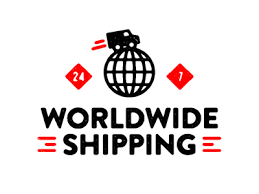 High quality certifications. External Safety Features. 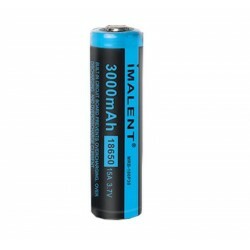 Protected with nickel-plated protector, stronger high impact resistance, better electrical conductivity. 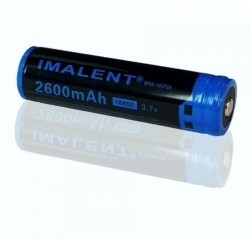 Compatible with various brand also Imlent all models like DDT40, DD2R, DM20, DM21, DM22, EU06, HR20. 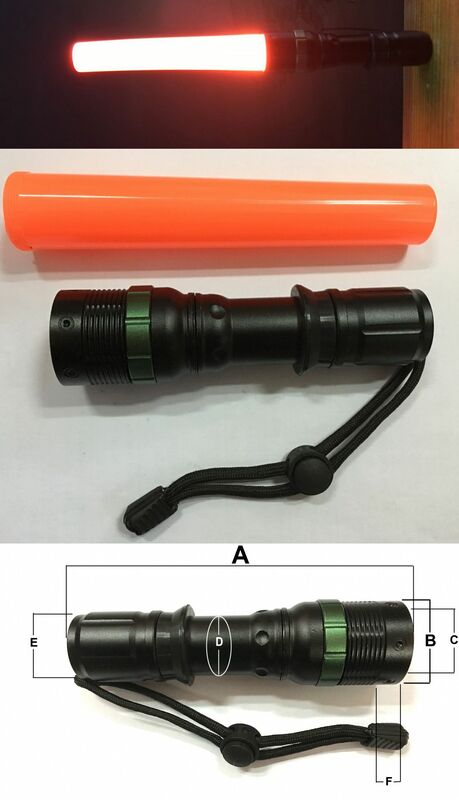 Flashlight ideal for traffic control, guides, parking, security, signage, emergency and also for leisure and free time. LED flashlight very resistant, equipped with a cone attachment of sturdy plastic and a finish of orange. "Dimmer" dimmer. Nylon strap to adjust to the wrist for the transport and clamping. 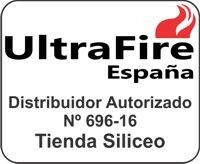 Authorized dealer Ultrafire no. 696-16 ! !